If you have wanted a painting of the love of your life or would love to own more than a amazing photograph. We love having your portrait turned to a painting! We have installers as well to hang the portrait for you! 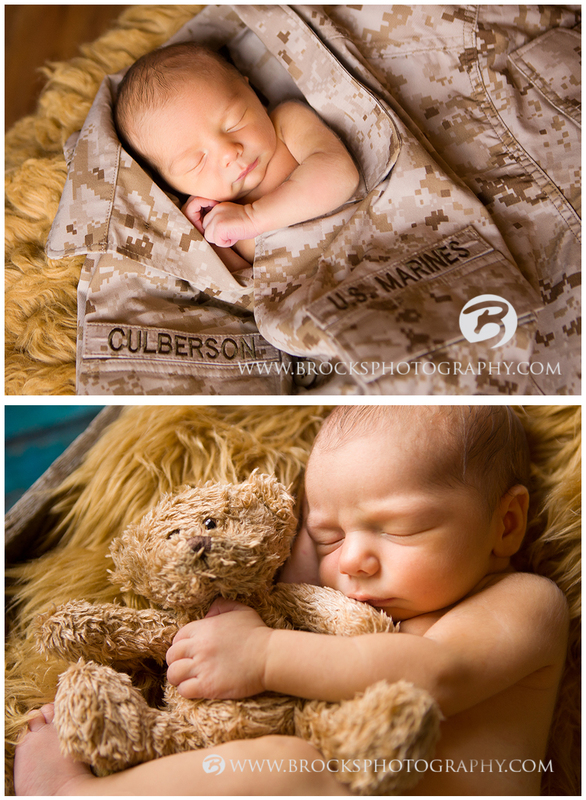 Here are some samples taken of a beautiful portrait displayed in their home taken of a dear client and friend. Winter can have it’s challenges but we still get out on some nice days and get great shots outside! I remember this family 3 years ago, who can forget those eyes! It was cold and we were quick but got this and had to share….3 years later still outside in the cold but it didn’t bother him!!! 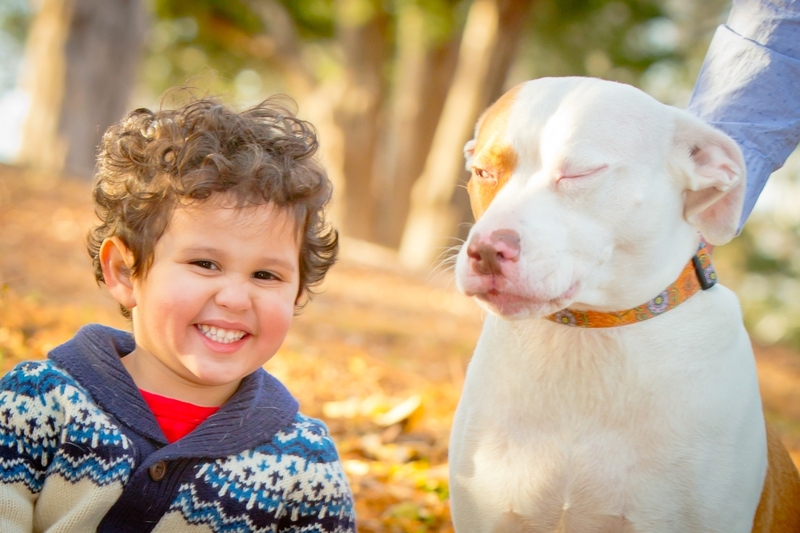 It was wonderful to capture precious baby Owen this last week. 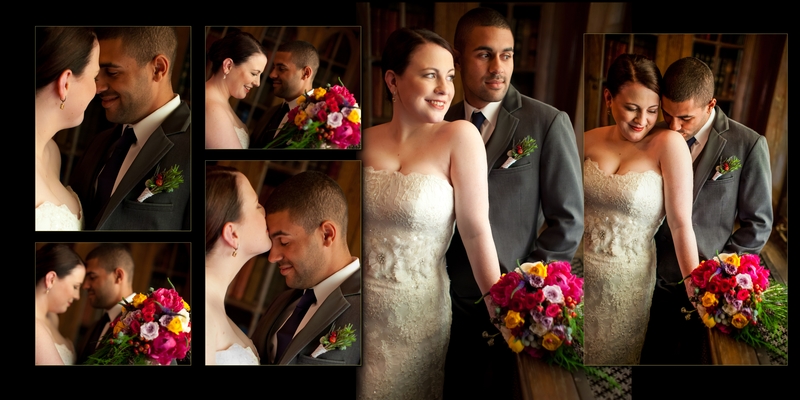 Ryan and Briana were a pleasure to meet and photograph. With only a short time out of the hospital Briana looked beautiful with her sweet family. 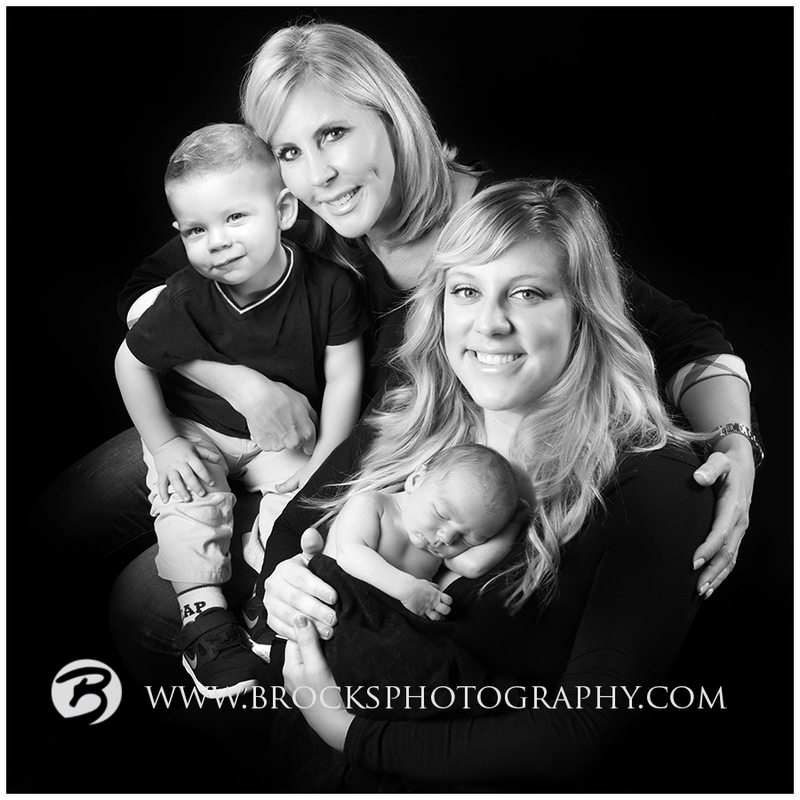 It was wonderful to capture Vicki Gunvalson as well with “her baby” for a 3 generations image. We are looking forward to watching the Real Housewives of Orange County on Bravo to see the images on the show.